Mail4Rosey: Happy 120th Birthday Entenmann's!! Prizes to win Here AND There! Happy 120th Birthday Entenmann's!! Prizes to win Here AND There! Entenmann's® is Giving Away Great Prizes! 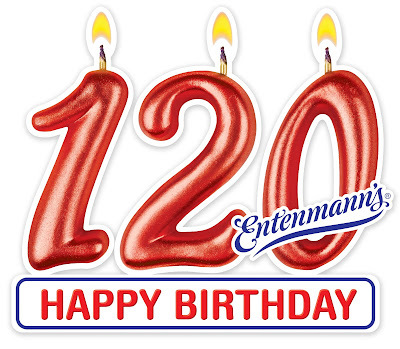 Happy Birthday Entenmann's®, and congrats on 120 years! 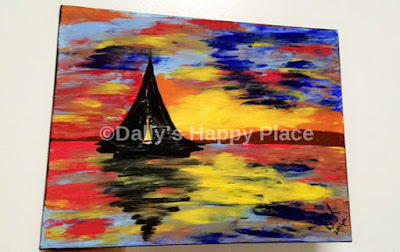 To celebrate they are offering two phenomenal grand prizes, including one that's been on my bucket list for awhile (the second one, involving Macy's) as well as many other prizes. In fact, 3,000 winners will be sent a high value coupon to get their favorite Entenmann's product free. Yeah, that's a good celebration. 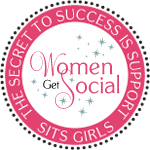 I am Giving Away a Fun Prize Package Too! In addition to that, I also am hosting a prize for you, where one lucky winner will get a $25 Visa gift card and (3) Entenmann's® high value product coupons. 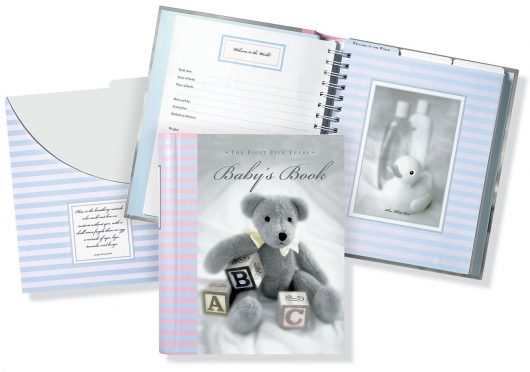 My giveaway only lasts a week, so hurry to enter! Get the details on both giveaways below! 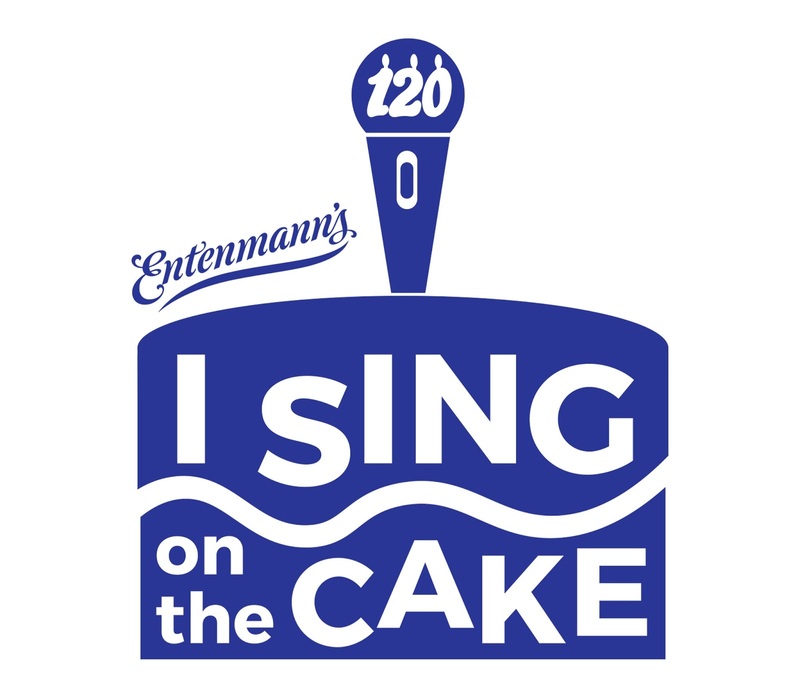 In celebration of its 120th birthday, Entenmann’s® invites fans to enter the “I Sing on the Cake” national sweepstakes for a chance to win sweet prizes. This is an easy fill-in-the-blanks kind of entry. As if all that goodness wasn't fun enough, there is more, just as I promised...and here is where you enter to win a giveaway hosted by me. One luck winner will get a $25 Visa Gift Card and (3) Entenmann's coupons too. Prize will be mailed by Entenmann’s® Good luck to all who enter. US entrants only. 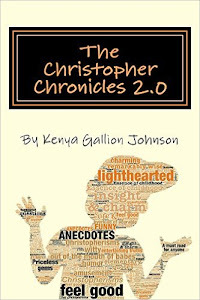 A hundred and twenty years - wow! Love Entenmann's!! And sure could use some extra bucks!!! Good Luck. I love the cakes from them a lot and same with my teen. Hope you have a nice week Rosey. I love Entenmann's, especially their crumb cake little bites. They have so many delicious flavors to choose from! I just love them! Thanks for the contest, I would love to win. I love the lemon pound cake loaves- very tangy, always fresh,never stale. We love Entenmann's little bites blueberry muffins. Love the goodies, absolutely delicious! Entenmanns is yummy and kosher, too! My boys love the blueberry Little Bites. I can't believe Entenmanns has been around for so many years!! We love to eat their little bites muffins! Happy Birthday Entenmann's! Such a huge accomplishment! Love your cakes! The whole family loves just about every single Entenmann’s product. we love all the Entenmanns pastries we have em with our coffee on the weekends and in our lunches. We LOVE Entenmanns. The cheese danish is so addictive. It just melts in your mouth. I grew up eating Entenmanns. The frosted chocolate donuts are my all time favorite. Simply delicious! I have been eating Entenmann's for so many years.I have several favorites including their almond squares which are so hard to find. My kids love all Entenmanns products! Happy 120th Anniversary to Entenmanns! I entered the big giveaway, thanks! My family enjoys Entenmann's. LOve these for kid snacks. Entenmann's are a tasty treat. I hope to win! I love those muffins. I love the entenmanns lil bites. I like Entenmann's chocolate chip mini muffins for breakfast. Great product. Thanks for hosting. Ny NYC in-laws loved Entemann products! Part of their memories! We love Entenmann's. I pack their products in my husband and daughter's lunches. There are other similar products on the market, but they just aren't as good as Entemann's! I love everything they make! My son loves the mixed boxed of Entenmanns donuts. Wow that is a huge thing to celebrate! I know my entire family has always been loving this brand of goodies. So good for snacks, fits in purse or brief cases for work or just lounging at home to enjoy. We love donuts! This is an awesome giveaway!! Mu grandsons love Little Bites. We love the mini muffin options that they have !! Entenmanns mini chocolate chip cookies are my favorite. I love Entenmann's chocolate covered donuts. I'm so glad they are still around. Love to get Entenmann's on a sunday morning and read the paper! Entenmanns have been a mainstay in my family for generations. There's nothing I love more than Entenmann's! There's a reason why they've lasted 120 years. It's because they are the best! My kids love their muffins and donuts. Entenmann products are in our lunches very often so good. Entenmann's is my all time favorite! There's nothing quite as fulfilling as an Entenmanns coffee cake donut dipped in your morning coffee. It's impressive that they've been around for so long, but I believe it. I've been a fan since I was a little girl! My kids really like Entenmann's products. Happy Birthday to you and thank you for your delicious blue berry muffin mini's and chocolate chips. You don't stay in business for 120 years without being good! My twins love these muffins! Donuts are always a real treat for breakfast! Entenmann's Little Bites Chocolate Chip muffins are mighty good. I've ven entering to win everyday. Good luck everyone. Entermann's have always been a family favorite of ours. I love Entenmanns, especially their little donuts! I can remember Entenmanns way back as a child with my grandma eating Danish and now my kids love the muffins & donuts! i love the little bites party cakes flavor. they are my favorite. I love Entenmann's products, and thanks for the giveaway. I love little bites! I great snack at work! My family has always been a fan of Entenmanns. Thanks for the giveaway! Love Entennmans. They used to carry the crunch cake here in FL, they no longer carry it hear. That's my favorite desert from them. Both of my kids love Entenmanns mini blueberry muffins. They are great for little snacks on the go. My family loves Entenmann's products. They are considered the "best donuts" when my kids want donuts for breakfast. They love the glazed buttermilk donuts the best. My favorite is the frosted devil's food donut. Congratulations to them for 120 years. I love Entenmanns products! I really like the crumb cakes! My family loves Entenmanns! The Little Bites Banana Muffins and the Golden Cupcakes are our favorites! Yum! I haven't had Entenmanns in a long time! Happy Anniversary to Entenmanns we have enjoyed you for years! I just stumbled on the crumb cakes - boy are they delish! My family loves Entenmann's products! They are so delicious! My girls love these muffins. thank you! Entenmann's is the best. I remember when I was younger and going to the outlet and my Mom stocking up on them. It's been a long time. Next time I am down towards that area, I will have to see if the outlet is still there! Entenmann's is the best! I love Entenmann's, especially their cheese danishes. Thanks for the giveaway! Entenmans chocolate donuts are my favorite! We love the chocolate chip and blueberry muffins as "special snacks" which, along with the donuts are actually staples in our house. YUM! I've never tried their products though. The contest form isn't working for me, but I'll be back later to try it out. Happy Birthday to them! I love their chocolate donuts, yummy! I used to love their cheese Danish cakes. We are absolutely addicted the Entenmann's little bites! My daughter asks for them pretty much every day and they make for great bribery! Entenmann's Glazed Buttermilk donuts are SO tempting! I love love love these products, Happy 125th! The blueberry variety is my favorite! I really like the Entenmann's pumpkin spice donuts. my kids love these muffins! I could use the money to buy some groceries. I like their blueberry muffins. Entenmann’s Lil’ Bites are our favorite. My grandson eats them all the time for a snack. happy bday! 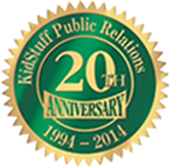 congrats on 120 years! I love to support charity. I love the Blueberry flavor Little Bites the most of all the fine selections available. I love Entenmann’s! They make the perfect snacks! We love Entenmanns. The Variety donut pack is our favorite. I love their donuts. So yummy. My family loves the blueberry Entenmann's Little Bites. Entenmann's is always a crowd pleaser! I love their eclairs and their guava cake and so much more! YAY! I love that someone else loves to celebrate their birthday too! i love their blueberry mini muffins! I love their chocolate donuts! Thank you!! My kids love to have these in their lunch boxes! 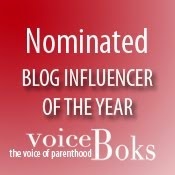 Really enjoy reading your blog Rosey and love entenmanns!!! Thank you! I like their choclate chip muffins. One of my kids' favorite foods it their Little Bites. They are the perfect size for lunch boxes or an after school snack!! I love Entenmanns! Thanks for the chance to win! Wow! I didn't know Entenmann's was around that long! We'd love to have Entenmann's products at my house anytime and $25 always helps! I love VISA GIft Cards! and Entemanns! I love their blueberry muffins! I love their little powdered doughnuts! I love Entenmanns Little Bites!!! I love the choc chip muffins the best. That would be great. My family loves the blueberry muffins and the chocolate chip muffins. They make great school snacks. These are my favorite snacks! I used to love their white chocolate macadamia nut cookies. Wow, didn't know Entenmann's has been around that long! We like to have Little Bites as snacks. Thanks. We used to love the danishes!! My children and I love the Little Bites Chocolate chip muffins. I used to love their mini muffins as a kid. Would love to win this! There cakes are so yummy. Entenmann's has so many delicious treats!! Their frosted donuts are my weakness. I always have them on my birthday! I love the Crumb Little Bites . Entenmann’s are a staple in our pantry! 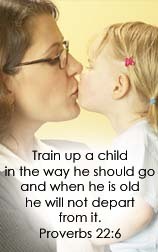 My kids love them and so do I! I love your cinnamon crumb cakes. I wish Entemann's would bring back Blackout Cake. We like Entenmanns products a lot. We like the fudge brownies. Thank you for offering this generous giveaway! I love Entenmann's! We love Entenmanns! Happy birthday! I love Entemann's products as it is always tasty and fresh. Happy B-Day Entemann's! Love your blueberry cupcakes! Entenmann's snacks are a big hit with my family. They have such a big variety of goodies. I used to love their little chocolate muffins! I haven't had any in so long! Entenmann's crumb cake is the perfect sweet to have with a cup of coffee. Just goes to show that perfection lasts a life time and on into the kids and grandkids life time. Entenmanns are really good for quick snacks.